Ordered the bike today. Let’s see where all this leads.  Next Post Why the 250 Rally?